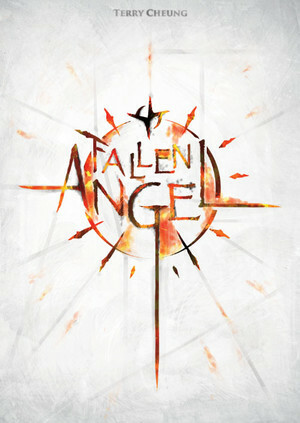 Fallen Angel is a game integrating dice-worker placement and area-majority scoring as its core mechanism, seamlessly matched with a steampunk fantasy theme. The game is played in four rounds. Every round players take turns placing one or more dice into any of the nine sections on the game board, and execute the associated actions. Each section is open for multiple visits, even by the same player, and the associated actions can also be performed repeatedly, as long as the dice placement rules are satisfied. Besides acting as action-workers, dice also help in the competition for VPs. Every three sections are grouped into one “region”. At the end of a round, within each region, a comparison between each player’s number of dice takes place, VPs are then awarded to the winners.